As a premier Outsourced IT/Solutions provider, we manage all of your technology needs – engineering, IT support, and the help desk. From looking for provider to take over all of these functions for your business to additional manpower to complete a specific project, we are here for you. For every outsourced IT engagement, we work with you to determine your short- and long-term goals, and how partnering with us factors into your overall IT strategy. In doing this, we determine the right IT support for your needs and budget. Our objective is to make sure your business is always up and your people are able to work. 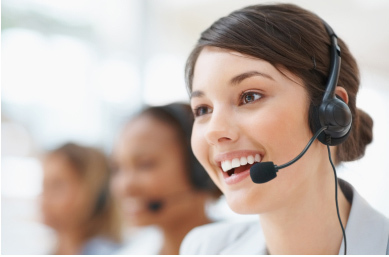 We believe that the best way to provide IT Support services is to become a part of your team. Our engineers know your company and your goals, and are committed to your success. They are experts who continually keep up with industry trends and share knowledge with each other in order to offer you superior support. Day or night, every day of the year, our team is here for you.